Buy to let property deals – all available on the open market with other agents in the local area. 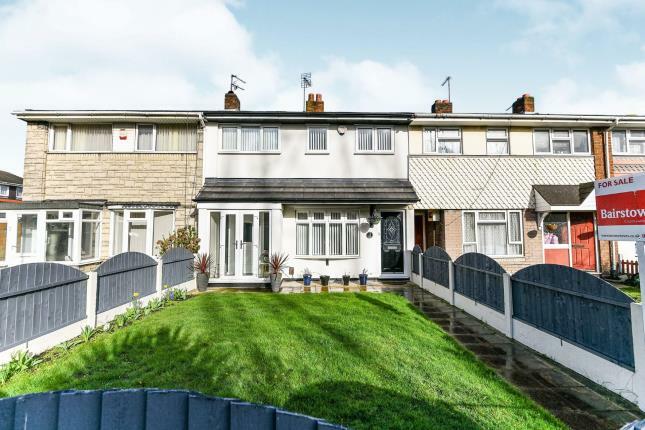 My BTL Deal of the Week, 2 Bed Semi, Yorkshire Grove, Walsall, WS2 With Yields Of 6.00%. Wow, Is everyone leaving Yorkshire grove? Well, that’s good news for Walsall landlords. Another two bedroom semi detached house has come onto the market a couple of weeks ago. The property has the right spec ready for a quick let. 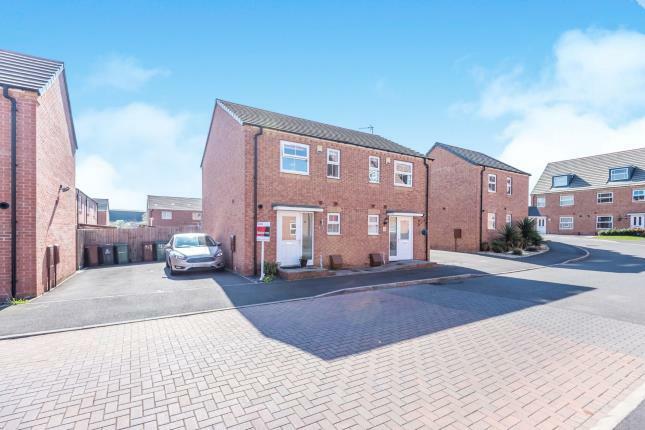 The property is on the market for offers over £130k with Bairstow Eves. This asking price is about right with similar property types and specs on the estate. There are two double bedrooms, one with en-suite as well as a family bathroom. 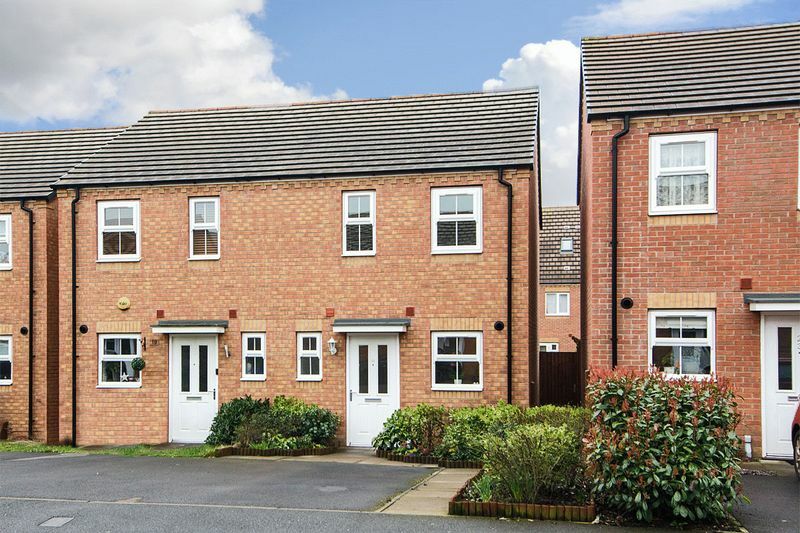 A modern kitchen with integrated white goods, a fair sized rear garden and off-road parking. It would be better appreciated by a viewing. The location is within easy reach of all the major road networks, services and other amenities lending easy access to Walsall town centre. My BTL Deal of the Week, Yorkshire Grove, Walsall, WS2 With Yields Of 5.57%. A two bedroom semi detached house on a popular newbuild estate in Walsall and highly prized by Walsall landlords. The property has a perfect spec and is good to go. The property is on the market for offers over £140k with Lovett & Co. In my opinion the asking price is too high as other 2 bed semis, with similar specs, on the estate have sold for less, so you will have some bargaining power. There are two double bedrooms, one with en-suite as well as a family bathroom. A modern kitchen with integrated white goods, a fair sized rear garden, chickens not included and off-road parking. It would be better appreciated by a viewing. The location is within easy reach of all the major road networks, services and other amenities lending easy access to Walsall town centre. A 2 bed terraced house on Birchfield Way, Delamere Drive, Walsall, WS5. On the market with Connells (01922 716026) and priced at £90k Full details can be found here. My BTL Deal Of The Week 3 Bed Terraced House Crompton Close Walsall WS2 Yielding 6.82%. A traditional three bedroom terraced house in the Beechdale area of Walsall, WS2. A very impressive spec for a Walsall rental property, which beats comparable properties I have seen in the area. There haven’t been many good BTL deals this week, but this one popped up on my radar today. A two bed semi detached house in the Coalpool area of Walsall, WS2 a popular area for Walsall renters and Walsall landlords alike. Set on a popular newbuild estate, the spec is perfect for a buy to let deal. 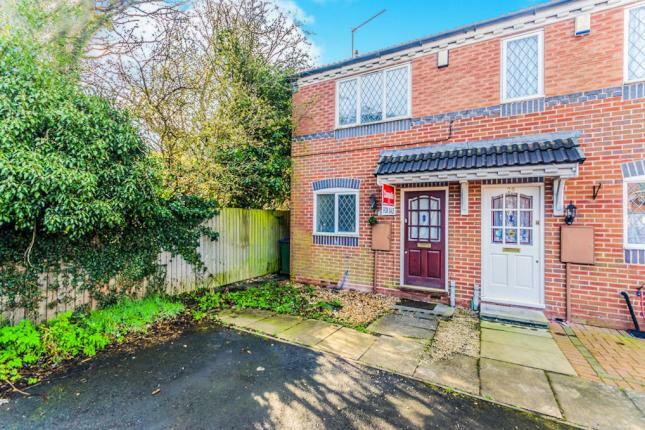 The property is a corner plot and has a large rear garden with plenty of room for development. The internal spec is exactly what one would expect from a property of this type. Two double bedrooms, the master with en-suite, modern fully fitted kitchen with oven/ hob and integrated fridge/ freezer, modern family bathroom. Other notable features include a guest wc, gas central heating, double glazing and off-road parking to the front of the property. 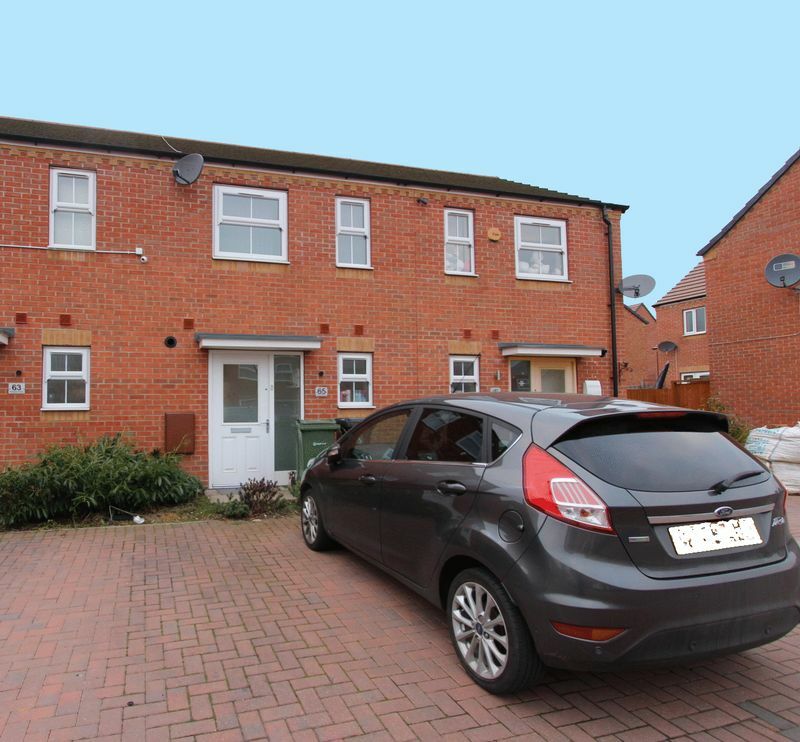 My BTL Deal Of The Week 2 Bed Terraced House Yorkshire Grove Walsall WS2 With Yields Of 6.00%. 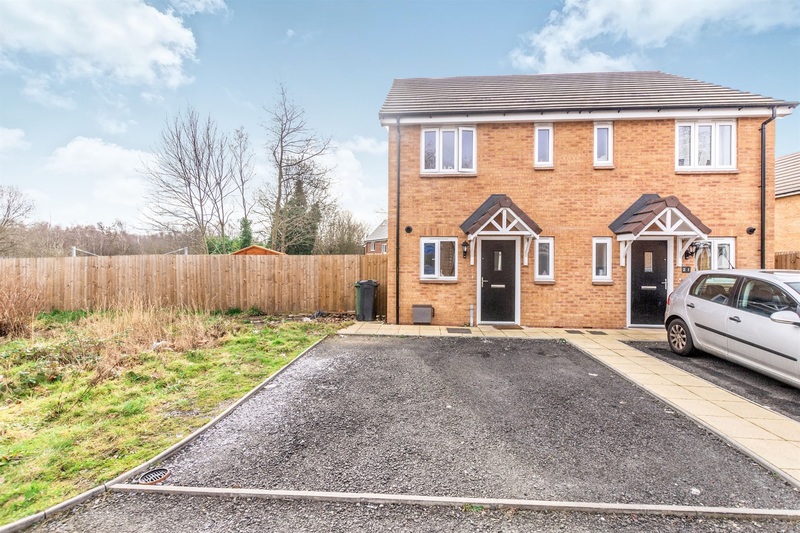 A two bedroom terraced house on the popular newbuild estate in Walsall, WS2. The property has a very nice spec and good to go. My BTL Deal of the Week 3 Bedroom Terraced House Lower Forster Street Walsall WS1 Yields 5.76%. 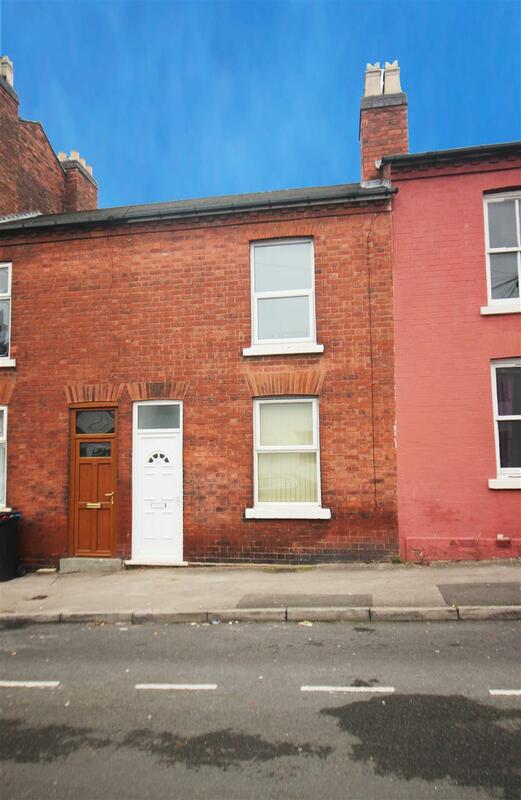 A 3 bedroom terraced house on Lower Forster street, Walsall, WS1. The property is being marketed by Acorns & Co (01922 312060) at an asking price of £125k. Hi and thank you for visiting this blog. I have been involved in the Walsall Property Market since 1999, owning and then running my own property management company since 2005. 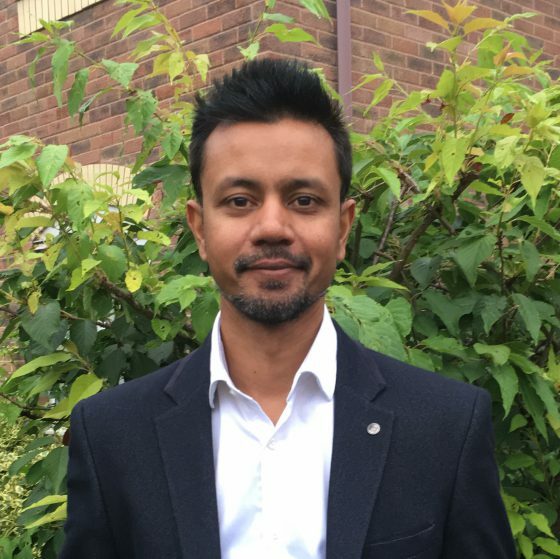 I have always shared my thoughts on the local property market in Walsall with my landlords, but now I want to share with everyone in the town including many outside of the area who have an interest. 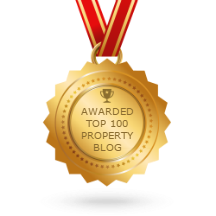 On this blog I will talk about what is happening in the town’s property market itself, even looking at specific streets or housing estates. At other times I will post what I consider decent buy to let deals. As I am not involved in sales my loyalty is not divided. I can look at the whole of market and give you, independent and impartial advice on what I consider the best investment opportunities. Property in Walsall purchased for £1k!! Walsall landlords heading for financial disaster? Walsall Landlords – Are you abiding by all the laws?